And just to say, after a few months of doing it, I am really feeling the benefits of yoga (despite still being ridiculously unflexible) - what I thought would be a mildly fashionable way of getting flexible has turned out to have multiple benefits - my sleep problems are all but gone, I feel really positive, and somehow more 'centred'. I have a long way to go before I'm any good at it, but for now, it's living up to the hype. 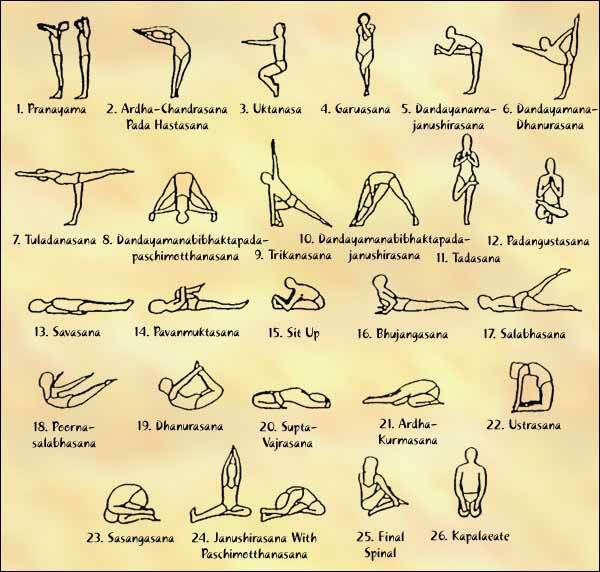 I am moving to Madrid in the middle of August and I was curious about yoga classes. I'm glad I found your blog. 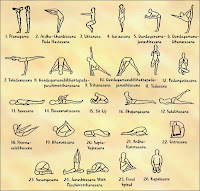 Hi Rachel, hope you enjoy Madrid :-) The yoga places i've posted on are in the centre, but if you are living elswhere give me a shout as I have other recommended studios. I'm a British-Sudanese girl living in Madrid. I work in marketing and I love interior design, architecture, writing, yoga, good food, travel and beautiful things. This blog is a rough chronicle of the stuff I like, do and think. I also touch upon the subject of happiness from time to time. Celebitchy plastic surgery - have they or haven't they?